Monte’s, a contemporary cafe and delicatessen offering breakfast and lunch is now officially open on the ground floor of Tornado Tower in West Bay. 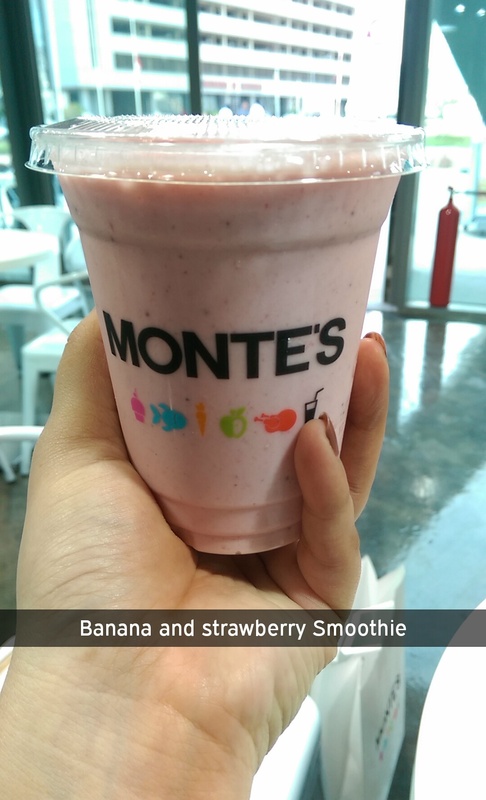 Monte’s takes its abbreviated name as a tribute to the 4th Earl of Sandwich John Montagu. This modern restaurant prides itself in using carefully sourced ingredients, prepared by a team of chefs and bakers ensuring freshly prepared food to-go. If you did read this review I did 2 years ago (wowwww just feels like I started yesterday though! ), it is a no brainer that I am on a lookout for a decent dine in place that is dedicated to burgers and this week has just been amazing – 2 burger joints back to back. Although, I will review one of the places next month, I did a little sneak peek for you on Zomato – read more about it here! Anyway, coming back to the restaurant that I will be raving about in my post today, ladies and gentlemen, I present to you the new sensation in the D-town and close to my heart (it’s from Kuwait) – Burger Boutique. What more can we ask for when you are winning a competition through food to see Bradley Cooper’s Burnt on the red carpet with Zomato, myself and other foodies? This is the first time ever that Hungry Birds Doha is putting forward a competition courtesy Zomato. Follow the easy peasy steps in the link below and get a chance to join us at the red carpet premiere at NOVO cinames!